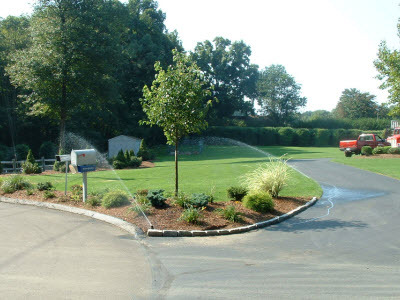 Winterize Your Irrigation System before it gets cold. Contact us now schedule for the fall. 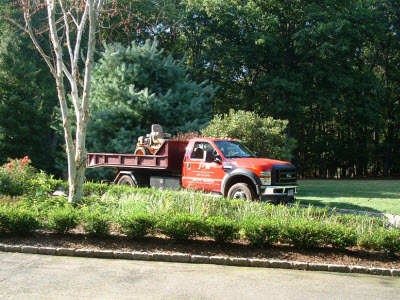 We offer reliable and professional snow plowing. Contact us now for pricing. 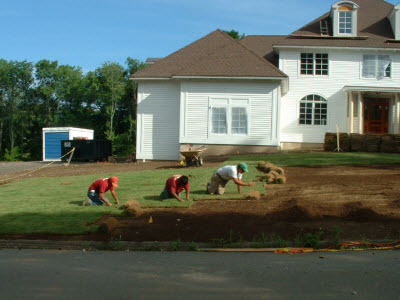 * Think Spring don't forget to contact us for scheduling pre-emerged weed control and fertilizing programs. 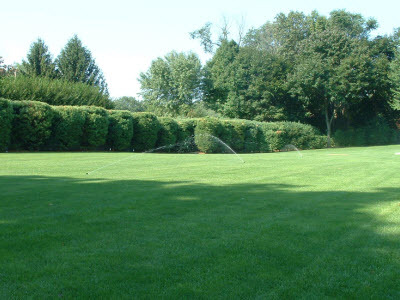 * Open and check your irrigation systems. 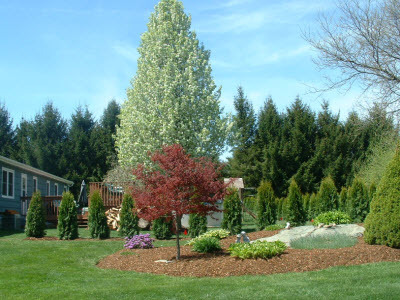 Free winterzation with installation of irrigation system. 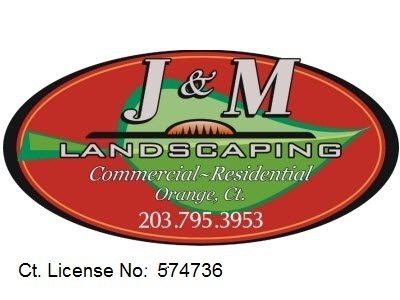 © 2011 J&M Landscaping All Rights Reserved.